New! The Great Courses Library Collection, explore video courses presented by experts on a variety of subjects. Use the link provided here to sign up for a 7-day pass and when that expires just come back for another 7-day pass. 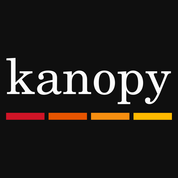 Kanopy, a streaming video service featuring documentaries, foreign films and more. Follow our link to set up an account. 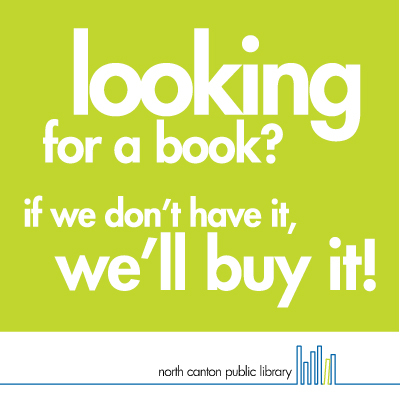 You will need your library card number and PIN. Access Acorn TV, a streaming service with a variety of commercial-free programming featuring many popular British television programs. 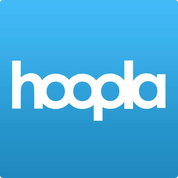 Introducing hoopla digital! 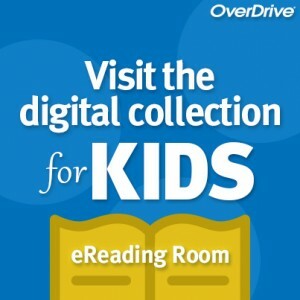 Instantly borrow free digital movies, music, eBooks and more, 24/7 with your library card. Simple to access and use, without the hassle of having to return the items you’ve borrowed, all you need is your library card, a web browser, smart phone or tablet to get started. 1. Install the appropriate software. Click here. 2. Browse and download titles. Hint: you can type “video” in the advanced search box to find videos.